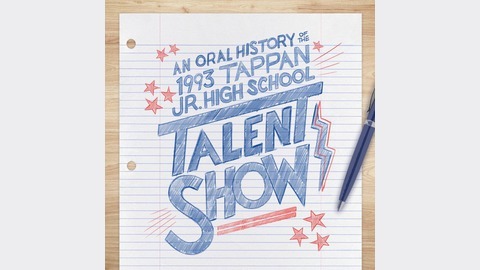 25 years ago, the Tappan Junior High School talent show was cut short before Gabe was able to perform. Now, he's returning to his hometown to find out what really happened that day, and to try to make sense of the past in order to move forward with his life. Starring: Sean Clements, Gabe Delahaye, Jon Gabrus, Lauren Lapkus, Tom Scharpling, Lakshmi Sundaram, Andrew Ti, and Tia Carrere. 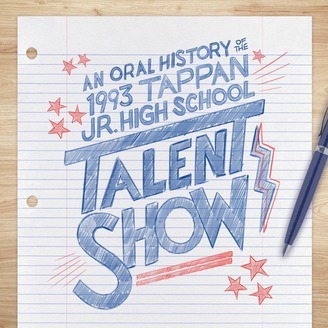 Gabe comes face to face with the terrible consequences of what happened at the 1993 Tappan Junior High School talent show, and tries to find a way to move forward with his life. Listener discretion advised.